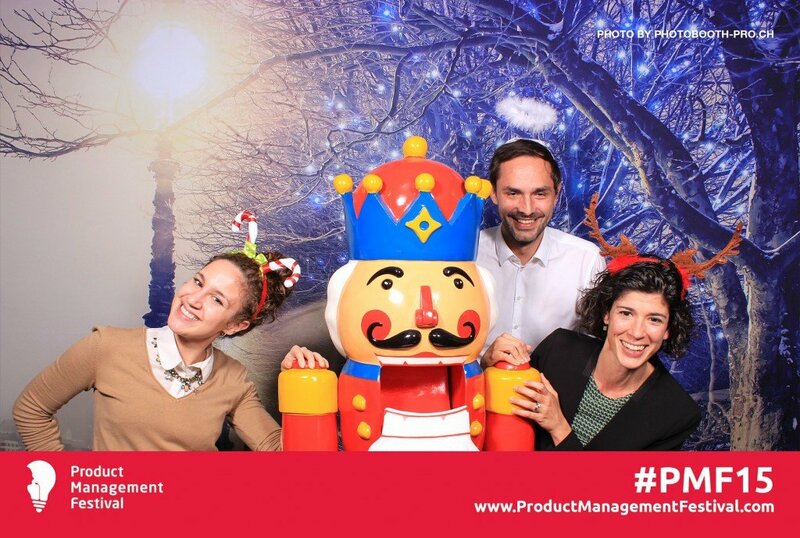 Product Management Festival 2015 is a Wrap! Thank You! 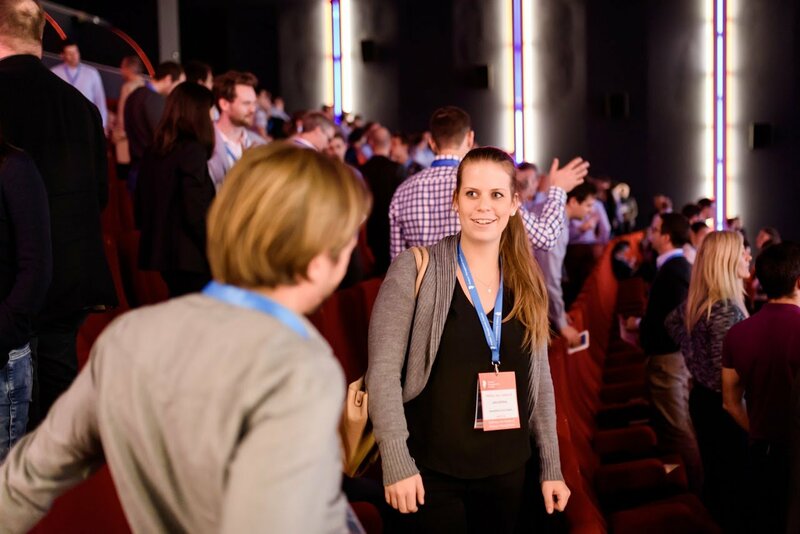 Product Management Festival 2015, on 18th and 19th of November in Zurich was an inspiring experience bringing together hundreds of product managers from 23 countries and over 150 companies. Over 33 engaging speakers rocked the stage. Thank you for joining us in the quest to create better products, further develop the role of product manager and share knowledge. Awesome product managers attending, speaking and partnering was what made this event a success! Two interactive sessions and a panel discussion where the attendees could gather and discuss directly with the speakers. Learning hands-on how to build your own software product from Dan (Bitdefender) and Susanne (Nedap) was an exciting experience. The Panel Discussion with Timm (Xing), Brian (Intercom), Shiva (Spotify) and Michael (Chasm Institute) pointed out the role of Leadership for a Product Manager and created great momentum and value for everybody joining. The talks were followed by an evening event, where everybody was able to unwind, taste local Swiss food, take funny pictures and have fun! We would like to thank our platinum and gold sponsors: HSR, Abraxas, Pragmatic Marketing, Google, UBS and Uservoice for supporting us in creating a wonderful event. We need you to make it even better for next year. 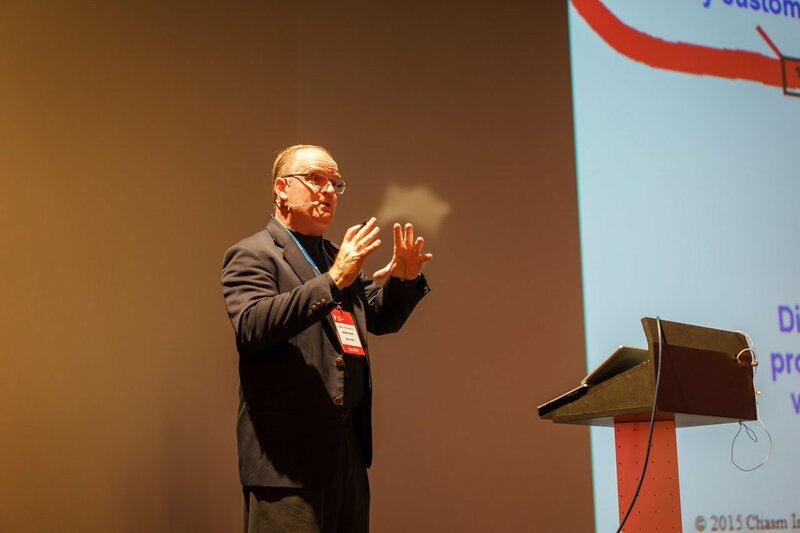 Design the Product Management Festival to suit your own professional preferences. 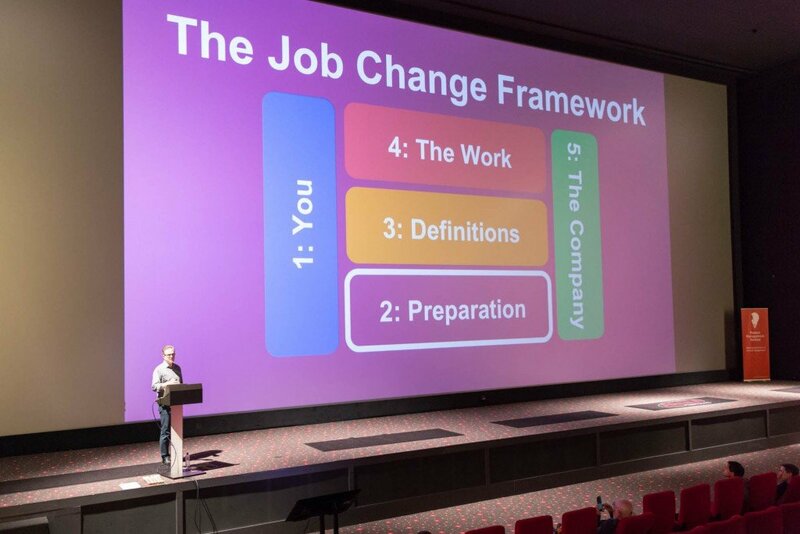 Let us know what topics and speakers you would like to see at the Product Management Festival next year.